We imitate and reflect our Creator in that we nourish and comfort and create as He does - we just do it with food. If you think that the only thing that you can take away from reading a cookbook is a serious craving and a handful of recipes﻿, you would be wrong. I've mentioned before that I consider myself a student of culinary lit. I approach cookbooks like I approach novels - studying the plot, familiarizing myself with the characters, and trying to connect to the writer's voice. 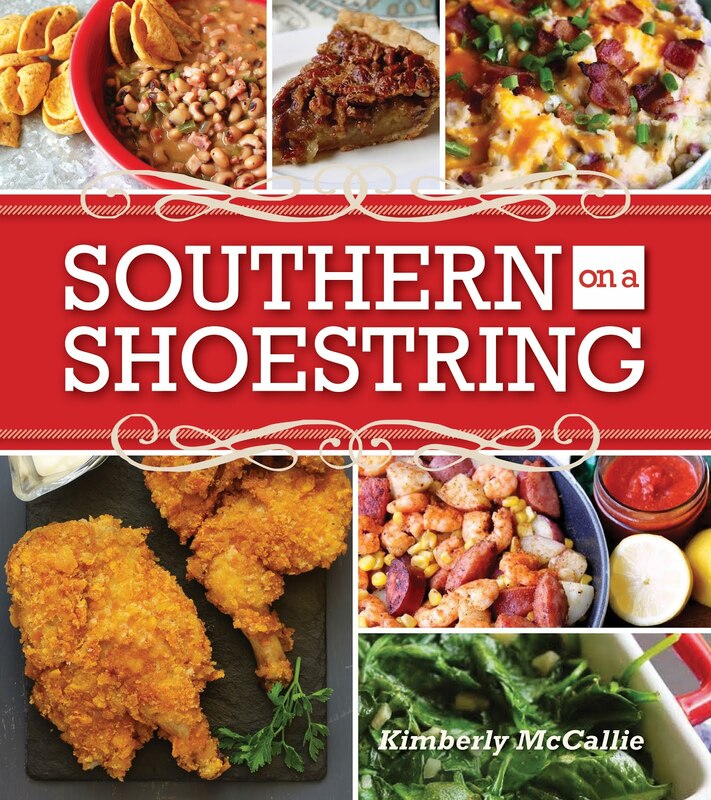 I became a fan of Johnnie Gabriel with her first cookbook, Cooking in the South. I've become a student of Johnnie Gabriel with Second Helpings , copyright 2010. Even though I've only had Cooking in the South for several months now, I've grown to love it and was a little worried that I wouldn't like Second Helpings quite as much. When I first thumbed through Second Helpings , my first thought was that it wasn't like the first book at all. Would I grow to love it as much as the first cookbook? On my second viewing, I circled the page number of every recipe that I wanted to try. When I went back and counted the recipes that I wanted to try, the number was well over thirty! 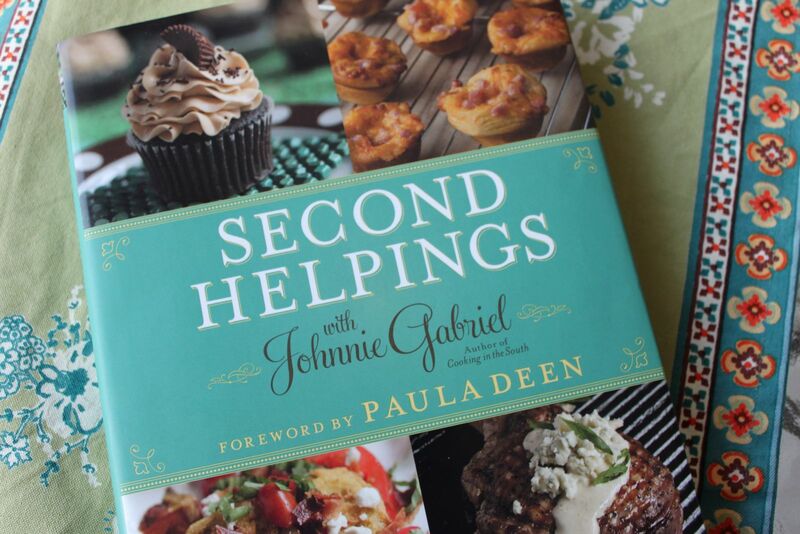 Oh, yes, I love Second Helpings just as much as I love Cooking in the South . 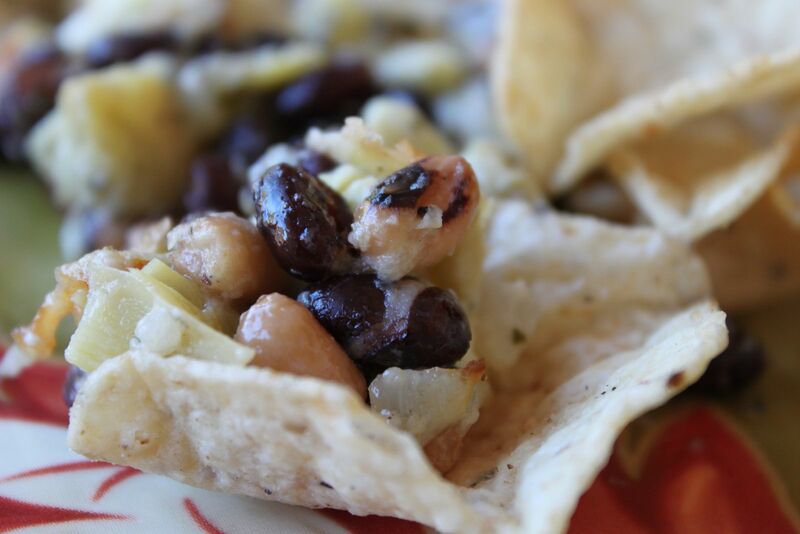 Second Helpings is full of simple yet elegant appetizers, many that I hope to try at my next gathering. There are so many impressive entrees to choose from, all with a little twist that makes them perfect for romantic dinners with your sweetie. 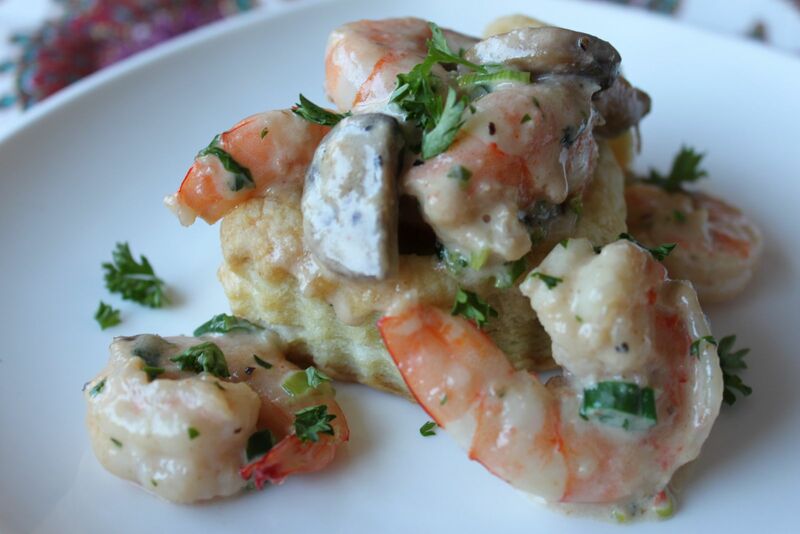 I made Shrimp Dauphine over the Valentine's weekend. It was delicious and gorgeous and, when served, looked like it came from the fanciest restaurant in town. The sides section of the cookbook is filled with traditional recipes such as Squash Casserole and Coleslaw the Easy Way. 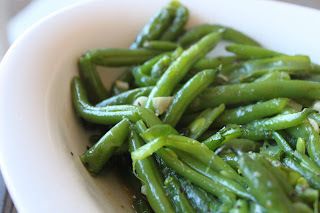 But, I was drawn to the more updated recipes such as Couscous with Grilled Vegetables and Maple Garlic-Glazed Green Beans. And, of course, since Ms. Gabriel started her business selling desserts, that section of the book is filled with luscious-looking photographs and recipes that beg to be tried. I've never made Whoopie Pies, but this cookbook may change that status. It includes recipes for two different types of the pies: chocolate and pumpkin. I've got my eye on the French Silk Pie. It beckons and I may be answering the call very soon. While all of the recipes sound wonderful, I was most drawn to two inspirational narratives that were included between the sections. In one piece - Live to Eat, Eat to Live, Live to Cook - Ms. Gabriels writes about what a calling it is to cook and serve your family and friends, to give comfort through the creative art of cooking. How I identified with that need to connect through food! And, finally in the Comfort Zone section, Ms. Gabriel describes her fears and apprehensions regarding expanding the business and how she pushed through those fears and opened herself to opportunities. She writes, "...my philosophy has become: if the door opens, I'm going to do my homework and then walk through it." Her final words of inspiration were the ones that called to me and encouraged me to continue my current path of writing: "Life will grow you, if you let it." Thank you, Ms. Gabriel, I will.